Welcome to Arbor Place in the Borough of Ridley Park. 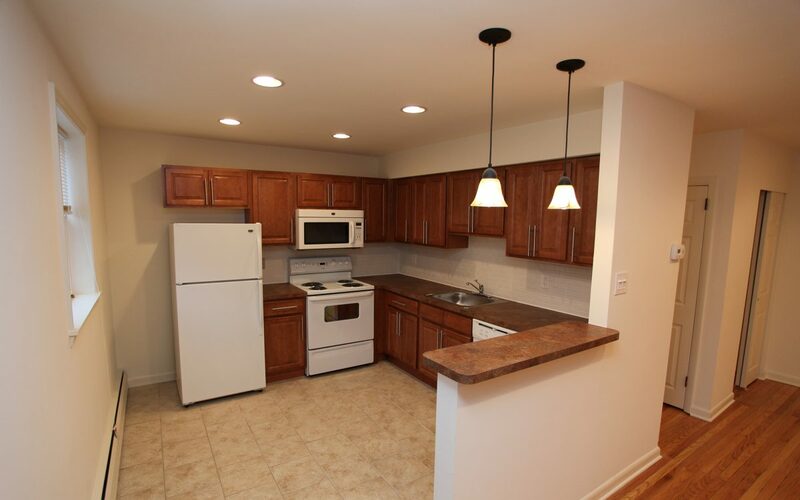 One and two bedroom apartment homes are available in a variety of floor plans and finishes. 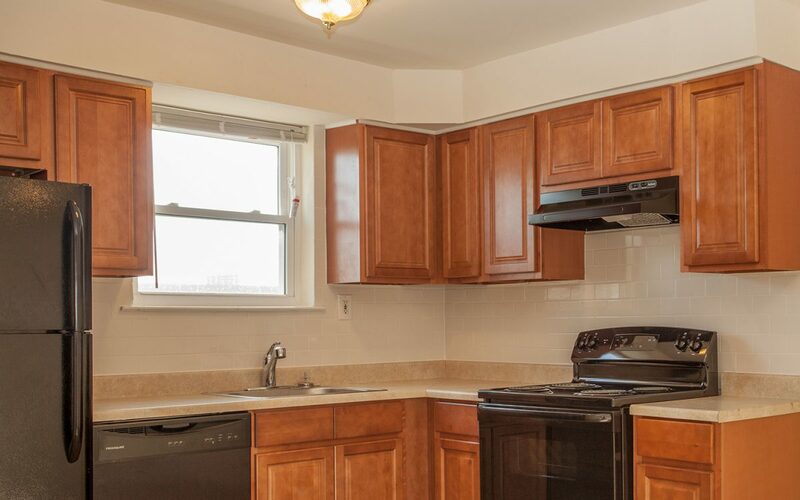 Our popular deluxe apartments feature open concept living with modern updated kitchens. Dual closets in the master bedroom offer abundant closet space. 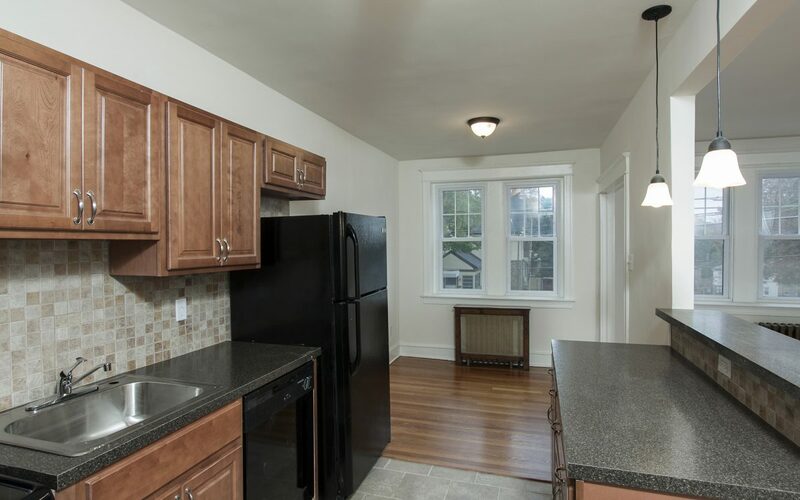 Arbor Place has standard apartments offering the ultimate in value and function. Residents will find laundry facilities in each building and a reserved parking space. 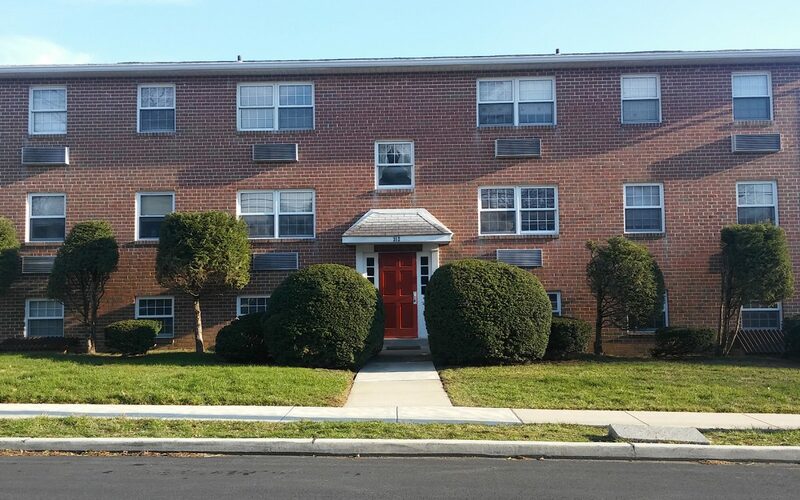 Residents enjoy walking to the Shoppes at Ridley Park and R5 Septa Regional Rail. Commuters are minutes from 476 and I-95. Contact us today for upcoming leasing opportunities. 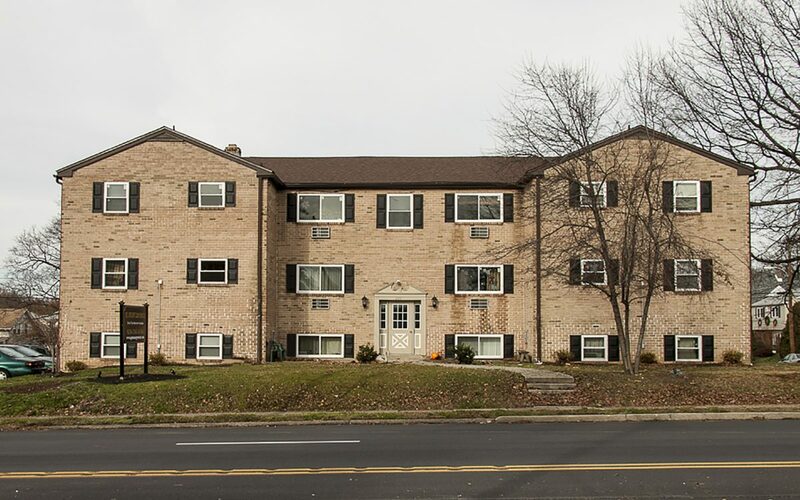 Oakview Apartments at 312 E. Ridley Avenue in Ridley Park offer one bedroom apartment homes in a classic three story brick building. 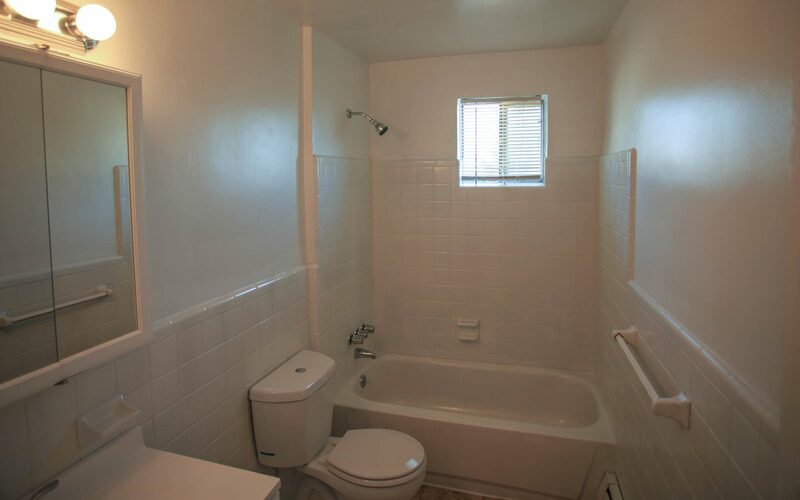 The apartments have warm color tones and soft neutral carpets. 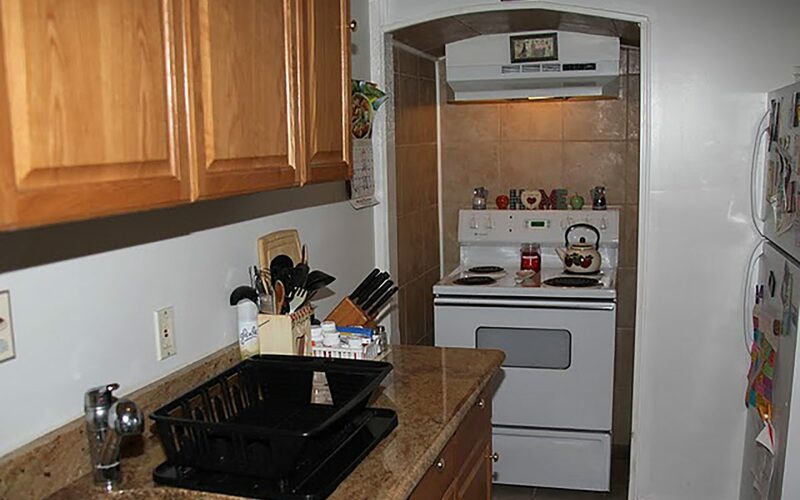 The kitchen has an electric range and refrigerator, plus several offer a dishwasher. 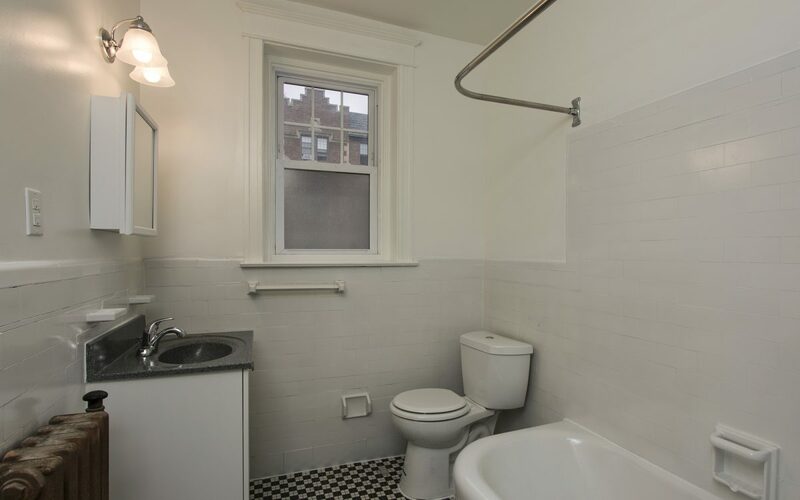 The convenient hall bath has a storage vanity and linen closet. 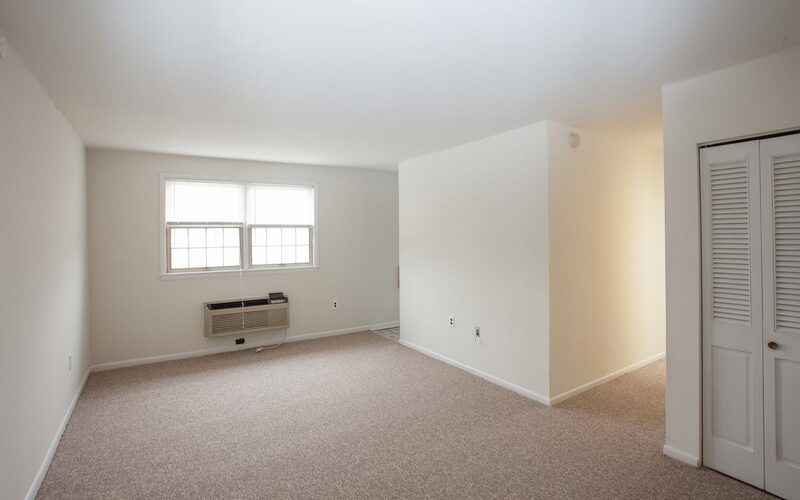 The large bedroom has dual closets for extra storage space. 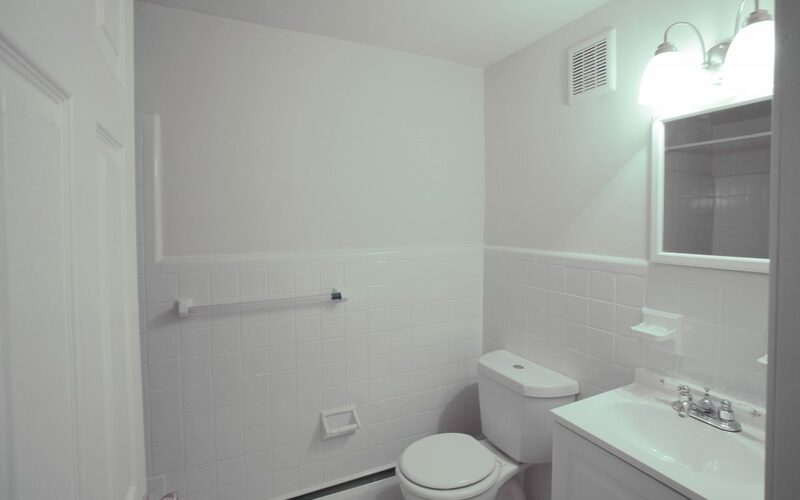 Oakview Apartments have heating and air conditioning wall units for year round comfort. 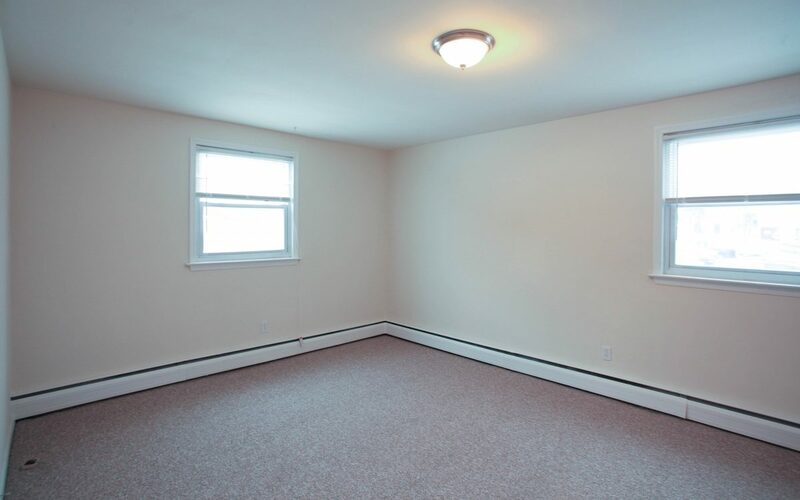 Off street parking is available plus a storage unit in the shared garage. Coin laundry is available in the building. 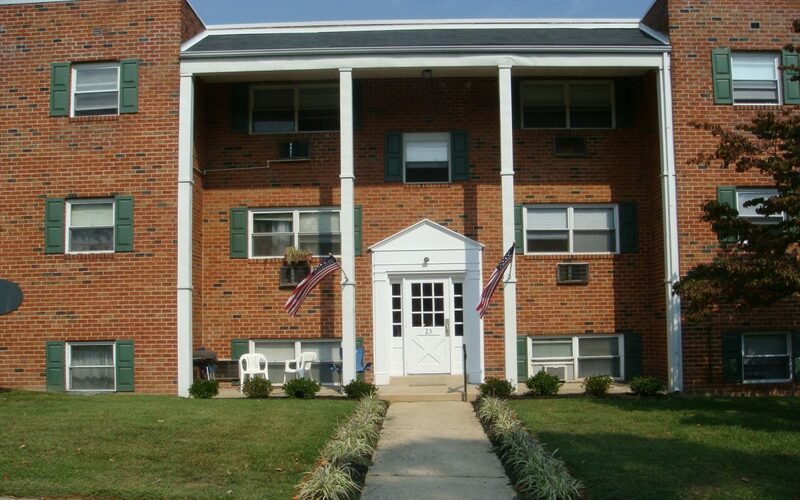 Residents are a quick walk to the Ridley Park train station and the Shoppes at Ridley Park. 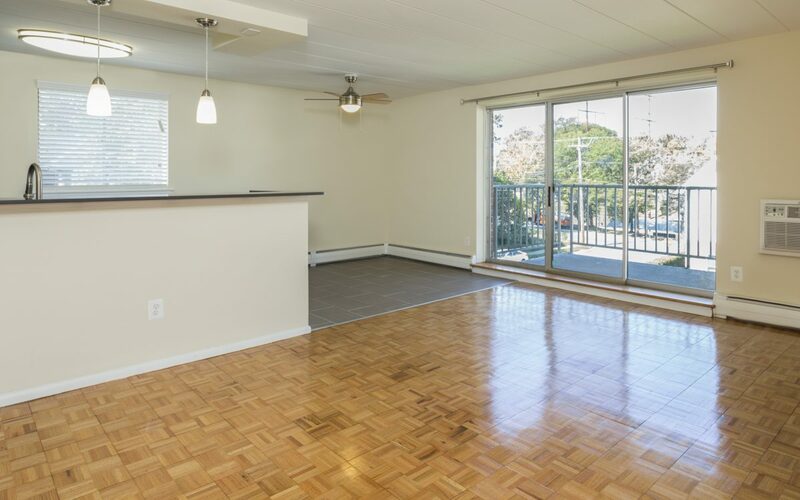 Contact us for competitive rental rates at Oakview Apartments. 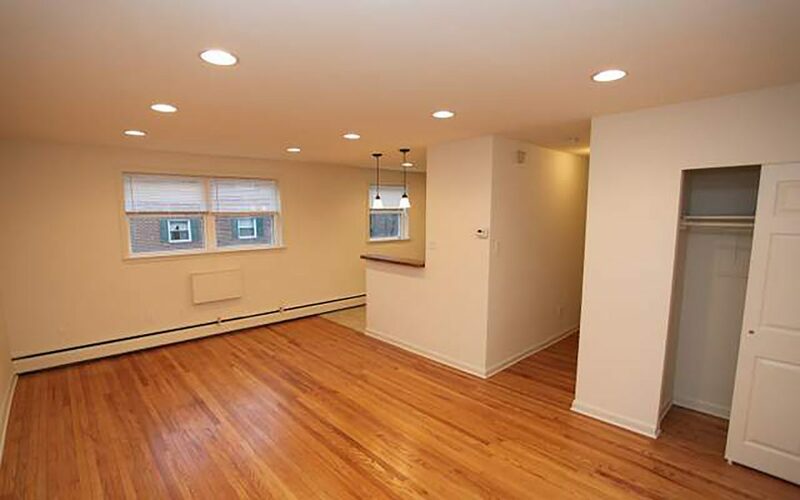 This beautiful, boutique mid-rise apartment building, located in the heart of down town Ridley Park, is just a few steps away from both the regional rail line and all the shops, restaurants and bars. The Parkwynn is undergoing a revitalization as we have begun major improvements to the building's exterior and interior. The Parkwynn consists of studio, one bedroom, and two bedroom apartments, many of which are equipped with large spacious balconies. 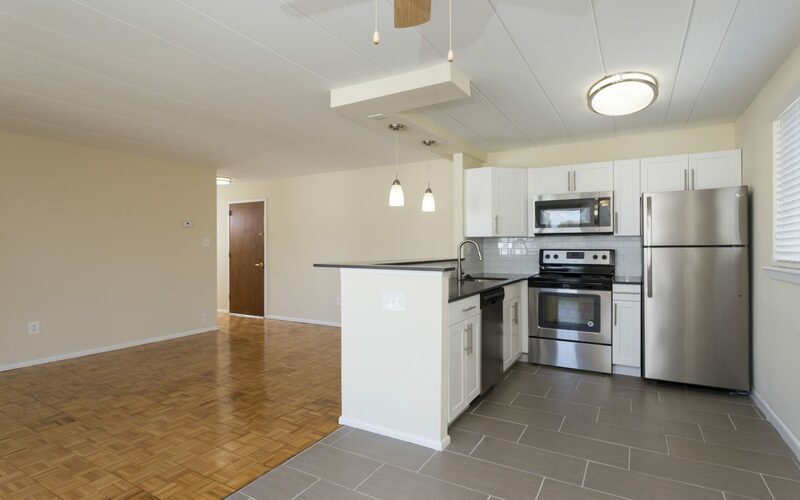 All of the apartment homes are being renovated for the best in upscale living with hard wood parquet flooring throughout, fully renovated, sleek and contemporary kitchens and bath rooms and gorgeous light fixtures throughout the apartment home. A state-of-the-art laundry facility with Flat Screen TV's and comfortable furnishings will make laundry an enjoyment rather than a chore. Trash Chutes are located on each floor so don't worry about having to lug your rubbish down to the dumpster. 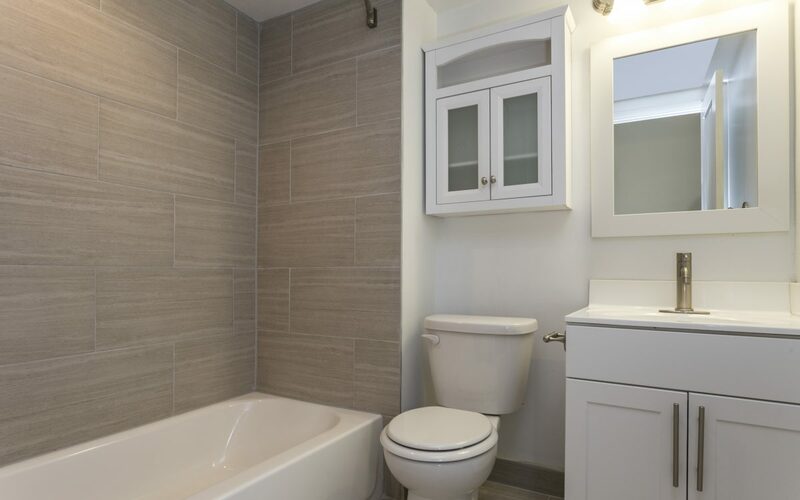 Take the elevator to the fourth floor for views of the surrounding area from your huge patio, or rent a first floor apartment home and be surrounded by the beautifully appointed, well manicured gardens or chose a home on any floor in-between. The choice is yours! 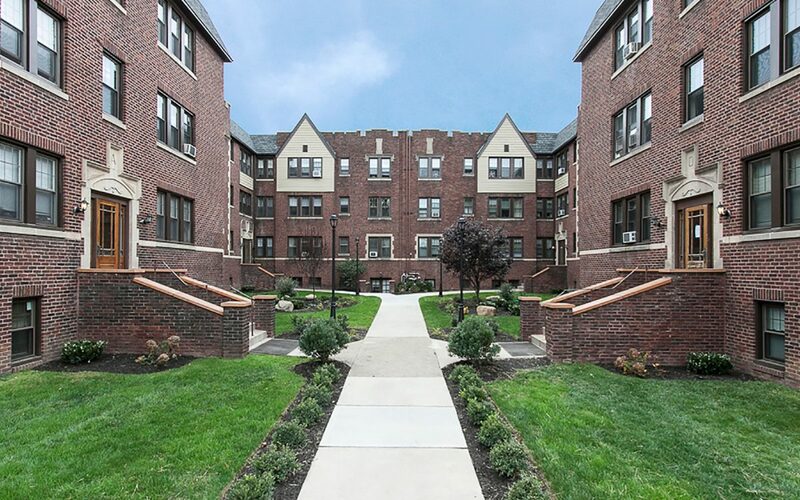 Ridley Manor is a stunningly beautiful pre-war Tudor style apartment building located perfectly near the train station and the Shoppes of Ridley Park. 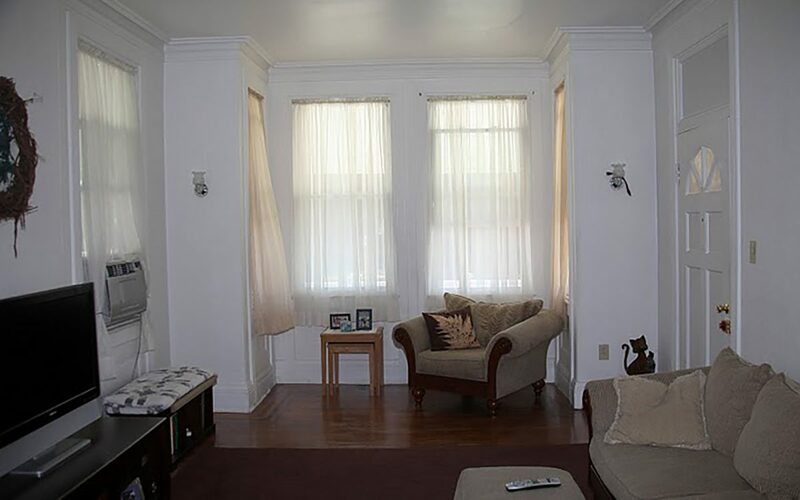 This renovated apartment community is a perfect dream with rich crown molding and trim millwork, ten foot high ceilings and breathtaking hardwood floors. All the common area hallways have been completely renovated with traditional black and white floor tiling, a modern color palette, and brushed bronze light fixtures. Secured access in the vestibule of each building plus pet friendly courtyard with professional landscaping welcome our residents home everyday. Each apartment has been lovingly restored with standard and deluxe options. 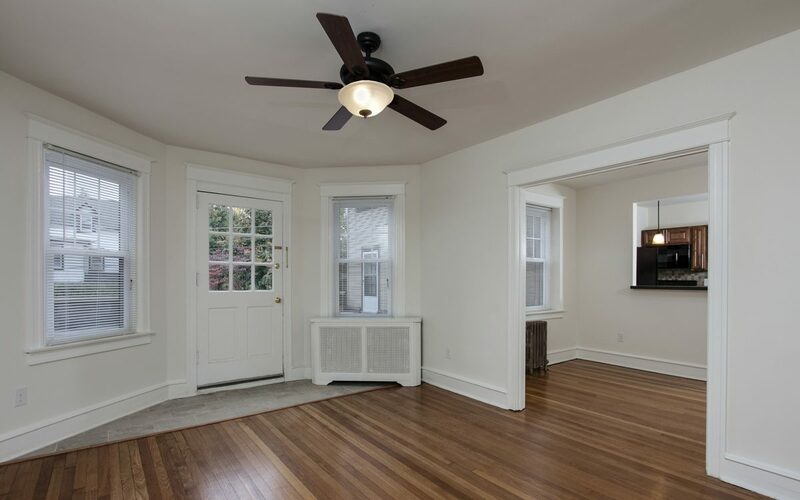 The warm hardwood floors are highlighted by natural light and archways. 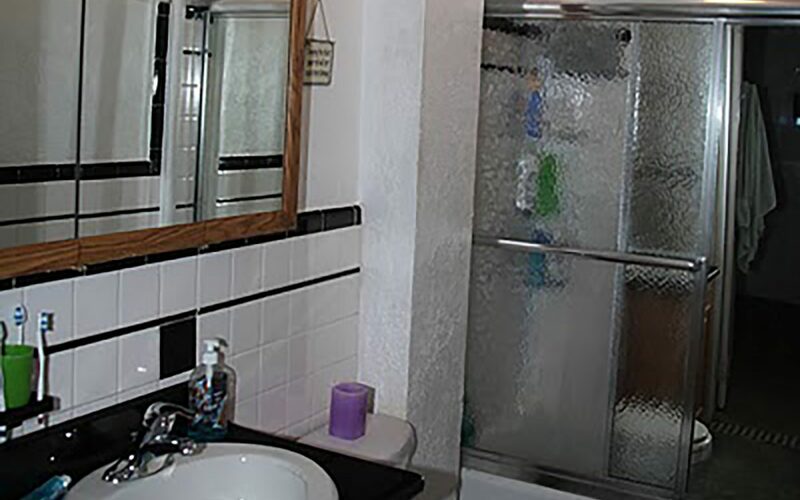 Glass door knobs and original closet mirrors give nod to the classic design of Ridley Manor. Many kitchens offer a full appliance package and stylish pendant lighting. 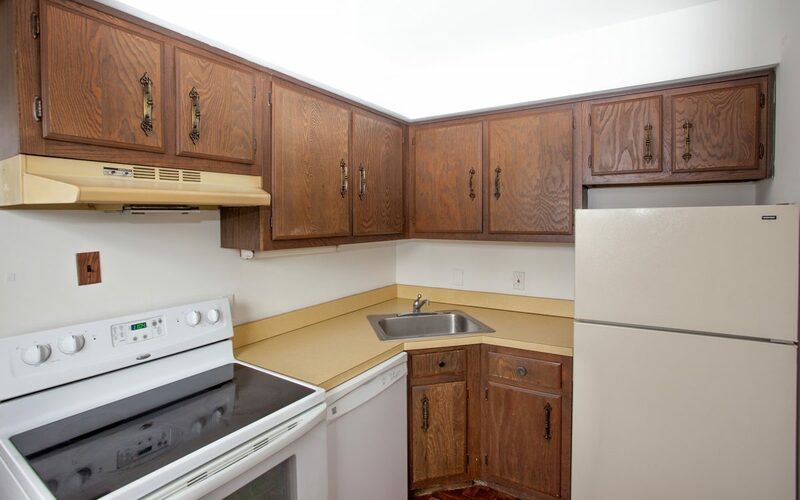 Deluxe apartments include newer cabinets, tiled kitchen backsplashes, and open concept design perfect for entertaining. 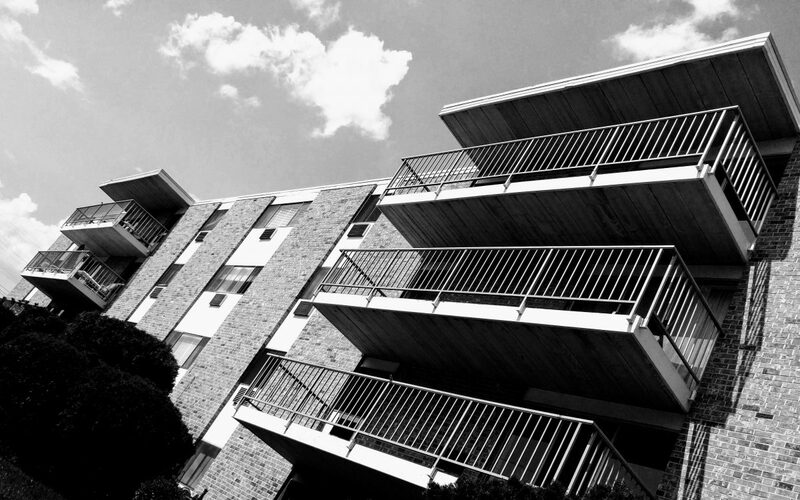 Each of these uniquely designed apartments show why our residents live in one of Delaware County’s most prestigious apartment buildings. Contact us for upcoming availability. 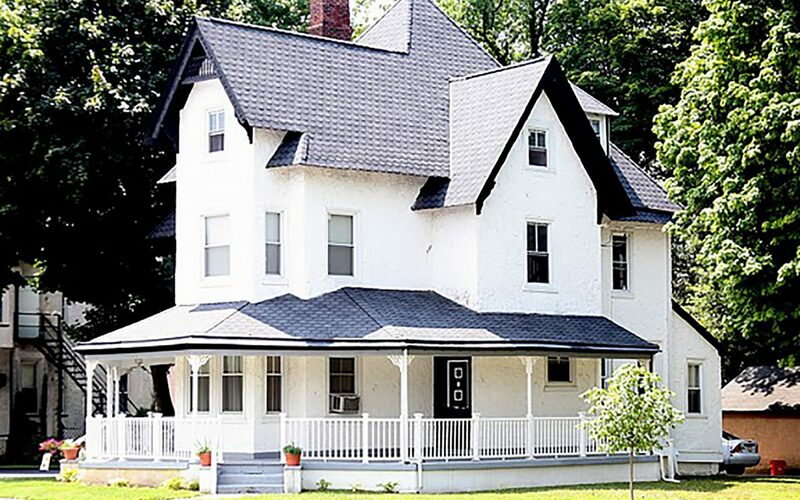 This corner property is a landmark of the Borough of Ridley Park. It is a converted Victorian which consists of three oversized apartments with incredible wood finishes and old world charm fused with all the desires of modern living.